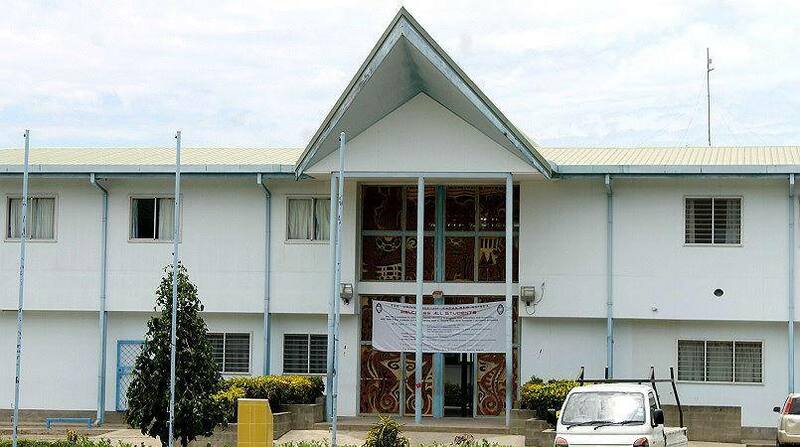 Papua New Guinea Prime Minister Peter O'Neill said the government will push ahead with plans to convert the Medical School of the University of Papua New Guinea into a stand-alone medical university. Mr O'Neill said this is because professionals and their skills level in this sector have to be protected and compensated appropriately. Mr O'Neill was responding to questions from Wabag MP, Doctor Lino Tom, who was concerned that medical academics are not being paid adequately for transferring their skills, as opposed to their colleagues who are practicing medicine. He said government had made the announcement last year, and were supposed to do it this year but UPNG Administration and the Council have taken the government to court over that issue. “We want that to be stand alone because the skills levels and the professionals that we need to employee at the medical university or medical faculty are quite high.